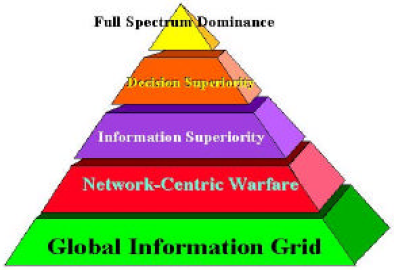 Transmits information to, receives information from, routes information among, or interchanges information among other equipment, software, and services. Provides retention, organization, visualization, information assurance, or disposition of data, information, and/or knowledge received from or transmitted to other equipment, software, and services. Processes data or information for use by other equipment, software, and services.